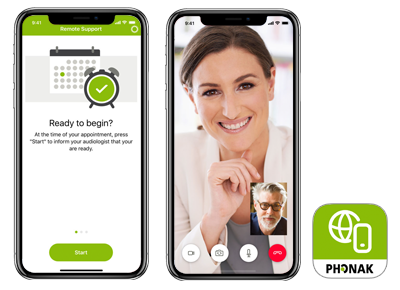 Phonak has created a range of Smartphone apps that were designed to provide hearing aid users with even more functionality. Below is a listing of their apps and information on each. Designed specifically for the Phonak Marvel or Audeo B-Direct model of hearing aids. 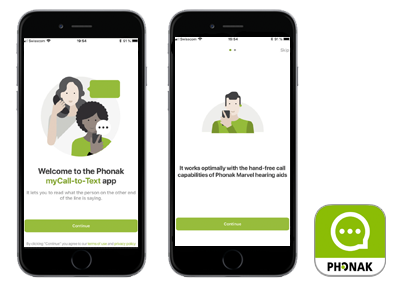 This App allows your smartphone to communicate directly to your hearing aids. 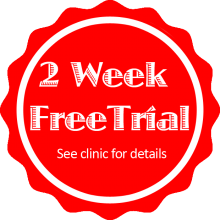 Designed specifically for the Phonak Marvel or Audeo B-Direct model of hearing aids. 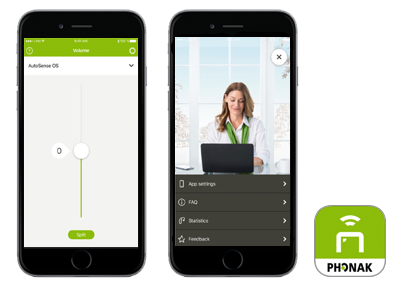 This App allows you to communicate directly to your hearing care professional. 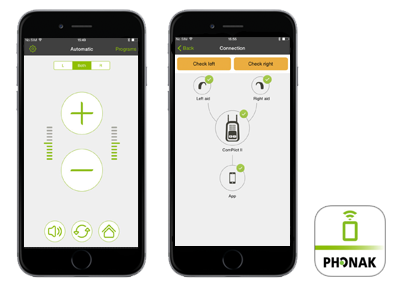 Allows your smart phone to control your hearing aid settings. This app requires the use of the ComPilot devices. 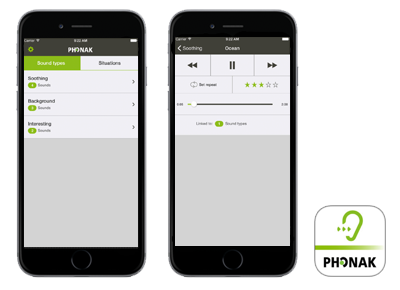 Phonak’s Tinnitus App is designed to be an additional benefit for those who are suffering from tinnitus. It has a whole range of useful and relaxing sounds to help reduce the impact of tinnitus.